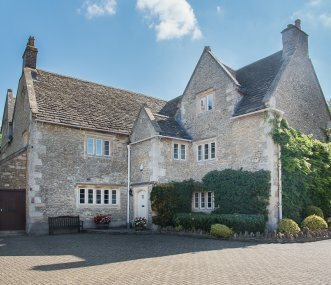 Magnificent 17th Century self-catering holiday cottage in quiet Wiltshire hamlet just 20 minutes from the City of Bath. Large private gardens with log-fired Finnish Sauna House! Stunning self catering holiday house. Impressive Grade 2 listed folly castle boasting most of its original features. Located in west Wiltshire, near Bath. 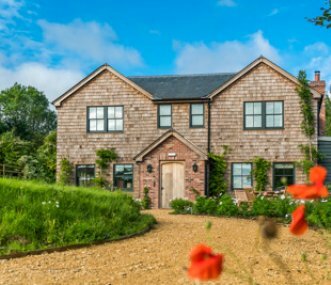 Stunning house for 12 and spa experience in Wiltshire village. Height of luxury for all groups. Hot tub, sauna, steam room and games room. Great pub and farm shop across the road. Bath 18 miles. Completely detached with a walled garden, an ideal property for long weekends, family reunions or corporate entertainment. A perfect retreat in a rural location with river walks, just south of Bath. 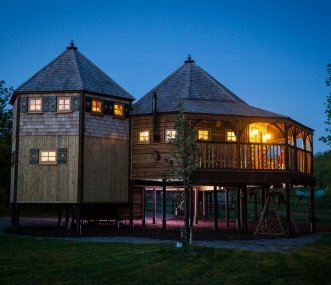 Spectacular Elizabethan Manor close to Stonehenge, Wells, Glastonbury, Stourhead Gardens and Longleat Safari park. Ideal for a medieval feast or banquet. Nine double four-poster bedrooms. 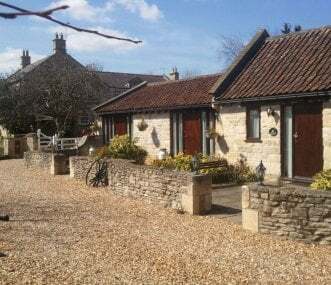 3 self catering cottages and 5 B&B rooms in charming converted farm buildings and surrounded by open pasture, near Bradford on Avon and historic Bath. Sleeps up to 25. 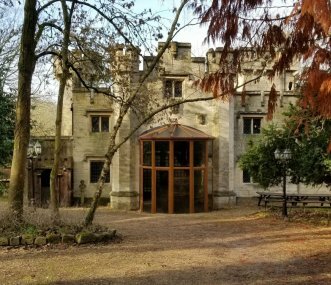 Honey stoned manor house close to Bath. Perfect for family and friends' gatherings. Fresh Somerset air, lovely local pubs and farm shops and all that Bath has to offer on the doorstep. 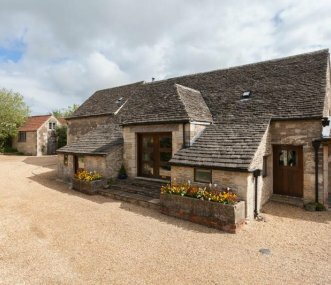 18th century converted farm buildings in Wiltshire, sympathetically renovated with all mod cons. Sleeps 17. Great for all groups. Sociable dining for 18. Gym and sauna for 8 people. 7 miles from Bath. Four star well equipped single storey cottages with luxurious indoor pool just 5 miles from Bath. Farm shop/cafe, village pub and shop all under 1/2 mile. Perfect for couples, families and groups.